All projects begin with an initial design consultation. You’ll want to allot about 1 1/2 -2 hours for this. Suzanne, one of the best interior designers in Arizona, will walk you through your home or office and discuss your goals and vision. 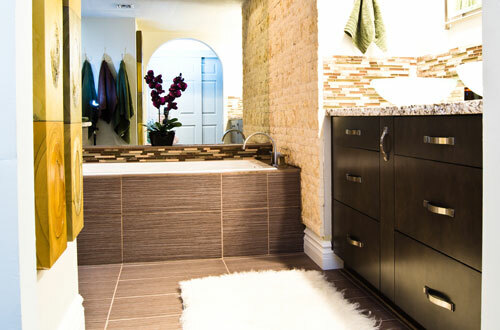 She will determine the scope and details of your project and discuss the best Arizona interior design for it. After the initial consultation, Suzanne will develop a customized proposal that outlines what is needed to fulfill the design goals. She will then help you prioritize and allot budget appropriately. 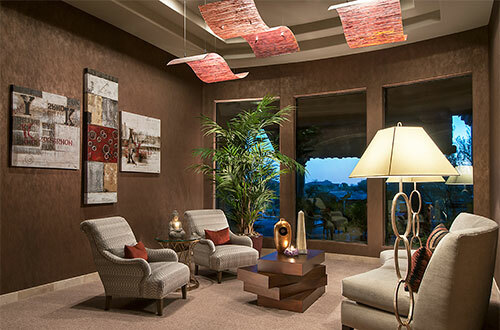 Suzanne and the rest of the S Interior Design team can provide the right interior design in Arizona that fits your property and lifestyle goals. Working with S Interior Design means instant access to a wide range of materials and finishes from the most reputable suppliers that may not always service Scottsdale home and business owners directly. In addition to the many design resources we offer, S Interior Design designers skillfully blend each element of a customized interior design plan to the tiniest detail that corresponds to your budget. Learn more about the possibilities within our comprehensive interior design services, contact us today! Residential – As much or as little as you desire! Read More about our Commercial Design services. S Interior Design offers an innovative interior design option, Pawprint Design Services™, ‘Stunning interior design with pets in mind’. Pawprint Design Services™ focuses on clients with four-legged family members. S Interior Design professionally evaluates the home and its inhabitants looking at it not only from the people perspective, but from a pet’s perspective, encompassing the senses of sight, smell, touch, and sound. Some of us want to invite our furry family member(s) to sit with us on the sofa or sleep with us in our bed but are concerned about potential damage; maybe you hate the sight of the cats litter box, perhaps the smell of your home isn’t as inviting as you want it to be. 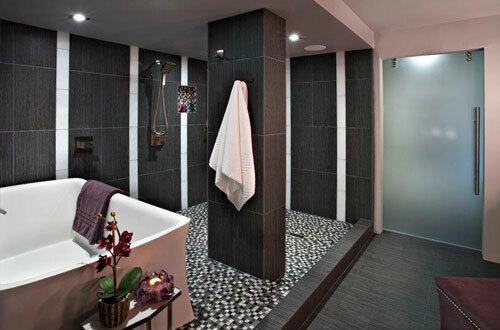 S Interior Design has design solutions that will work with any style home. 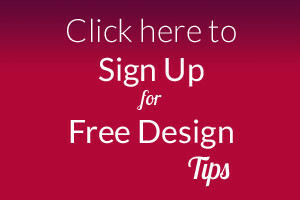 Whether you already have 4-legged family members or you’re planning to add one (or more), Pawprint Design Services™ can help you with every aspect of the design process. If the proper steps are taken, your home can look and feel just the way you want it to; welcoming, comfortable, and beautiful, creating a home that reflects your personal sense of style for all household members furry and non-furry, with 2 legs or with 4. There is a specific version of the S Interior client profile for our client’s with 4-legged family members. We will have you fill it out and ‘speak’ for your furry family! 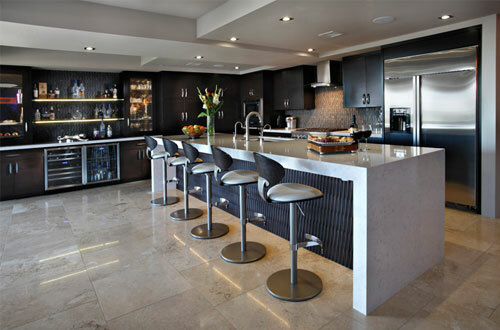 If you are ready to optimize your home for all your family members to enjoy spending time in and be proud to share with friends and family, contact S Interior Design at (480) 220-4659. When you are trying to sell your home, first impressions are crucial. S Interior Design will style your home to create the optimal first impression for potential buyers. The average time on market for a staged home is 50% less than a non-staged home. Furthermore, staged homes see an average increase in the sale price of 7%. When it’s time to sell your home, make sure you get the most return out of your investment, make sure Suzanne comes to your home before any prospective buyers. Call her today at 480.220.4659 and ensure you get the most value out of your home.